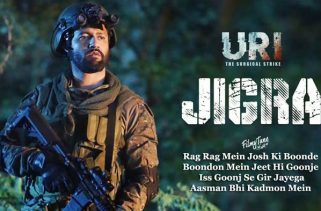 Manzar Hai Yeh Naya Song from the Bollywood Movie URI is starring Vicky Kaushal, Mohit Raina, Kirti Kulhari, Yami Gautam, Manasi Parekh & Paresh Rawal. 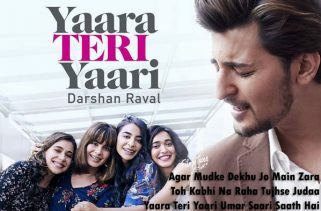 The Film is directed by Aditya Dhar. 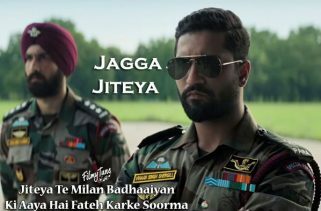 The Movie is set to release on 11th January 2019. 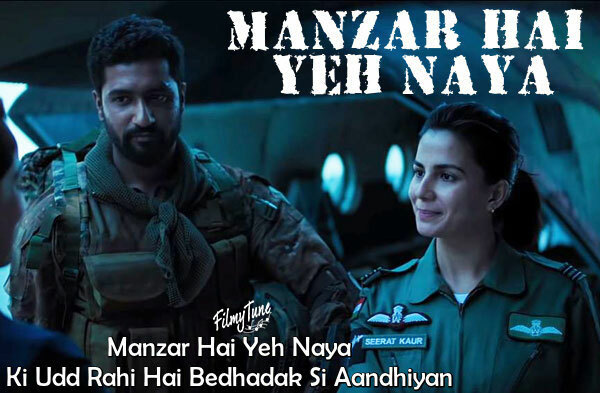 Manzar Hai Yeh Naya Lyrics have been written by Abhiruchi Chand. 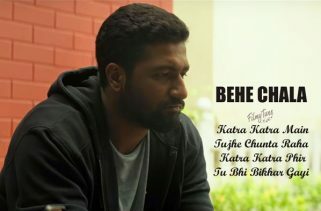 Shantanu Sudame and Shashwat Sachdev are the Singers of this new Bollywood song. The Music is composed by Shashwat Sachdev.